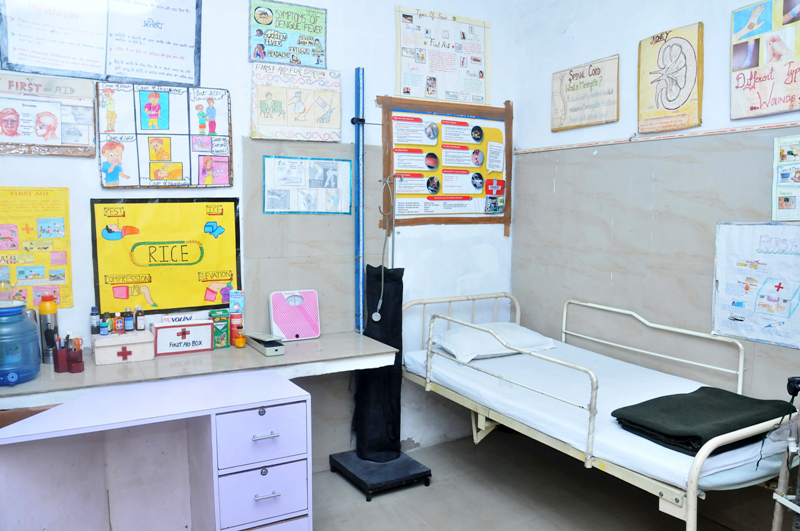 The School medical room is headed by a qualified nurse. 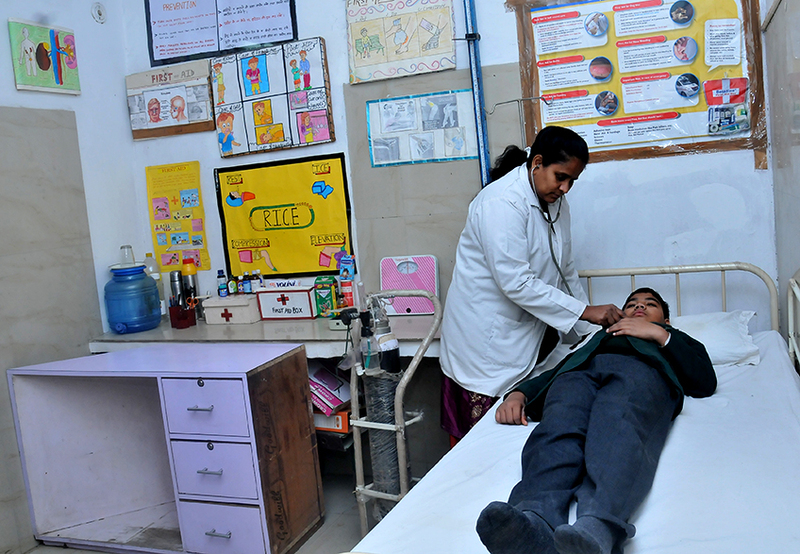 Medical checkup of students is done annually by a qualified Doctor and their medical record is maintained. Parents are informed if the doctor finds that a child needs special medical attention.